MicroAPLTM is the leading vendor of tools and services for migrating embedded, desktop, and mainframe software to new architectures. Supplying advanced code-translation tools, customized solutions, and comprehensive code migration services, for over twenty-five years MicroAPL has been the vendor of choice for many of the world's leading companies faced with the problem of modernising legacy applications or keeping them running when the original hardware is no longer available. Do you have a problem with old computer code that you need to modernise? Perhaps the code is written in assembly language, or perhaps it is already in a high-level language but one that is no longer supported. 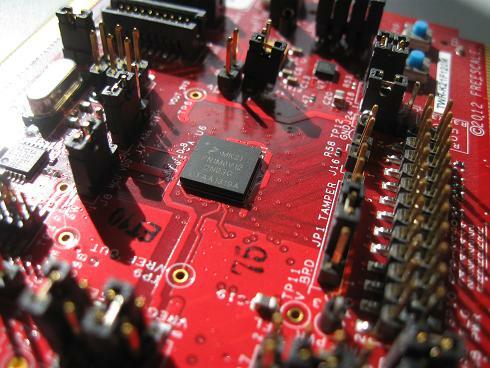 This introduction explains how MicroAPL can help you. 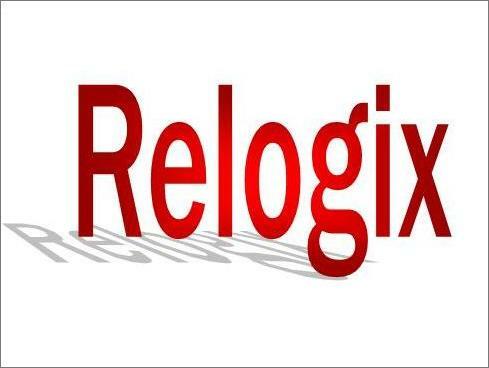 Our flagship RelogixTM assembler-to-C translation tool is unique in making it possible to migrate assembler code not only to run on a different architecture, but to be transformed into solid, maintainable high-level C source code. 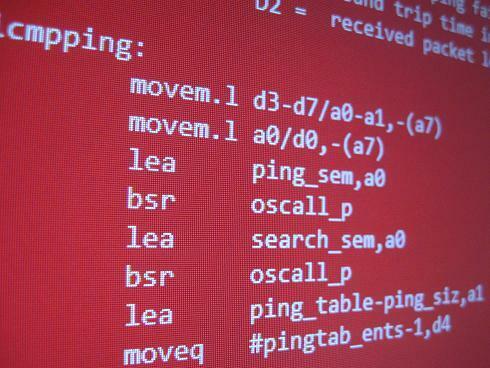 Using advanced code-analysis techniques developed over twenty years, Relogix is capable of uncovering the true high-level meaning of low-level assembler source code. Unlike many other vendors of translation tools and services, we publish extensive code samples to demonstrate the quality of the translated code. Mimic/68KTM is an industrial-strength instruction emulator which allows object code written for the 680x0 family to run unchanged on modern processors. It is especially useful for updating systems which are facing obsolescence because 680x0-family processors like the 68040 have reached End of Life (EOL) status. Mimic/68K is highly customisable via a front end which you provide in C. For example memory-mapped I/O accesses in the original 68K code can be detected to allow simulation of I/O peripherals in software. This is a very high performance emulator which, because of modern processor speeds, typically runs 68K code much faster than the original device. As well as code migration work, MicroAPL also undertakes general embedded software development projects on behalf of our customers. 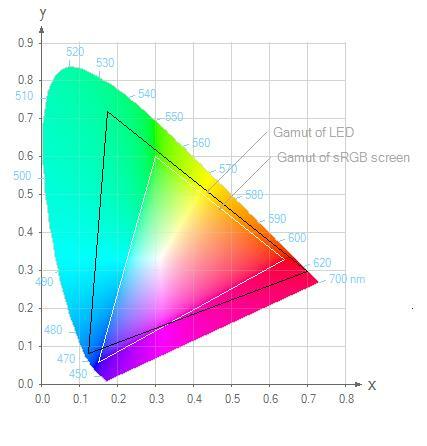 an implementation of the DMX512/RDM and DALI digital lighting protocols for a project to control very high brightness LEDs. a system to demonstrate streaming of 192kHz 24-bit studio-quality audio data. an IoT application to gather data from an array of sensor boards and send it over a sub-GHz wireless link to a PC for display.